Shifting from iPhone from Android requires people to do many things that are a hassle. For instance, if anyone wants to get iCloud photos to Android, they have to usually use professional services. But we’re going to tell you how to get photos from iCloud to Android tablet or phone in this post. The first requirement is an active iCloud Photo Library. Do this by going to Settings -> iCloud -> Photos -> iCloud Photo Library and turn it on. Open a browser on your Android device and enter iCloud.com; an error message “Your browser is currently not supported” should appear because it’s available on desktop or supports the Safari browser. To fix it, set up Android’s web browser to request the version on desktop. In Browser Settings, go to Options > “desktop view” or “Request Desktop Site” – choose the appropriate one. After doing that, iCloud will be accessible but only the desktop version. Enter Apple ID username and password. 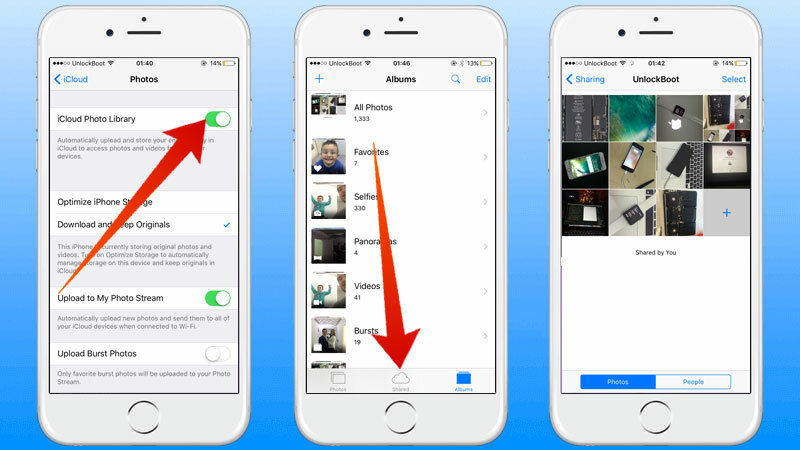 After you’ve logged in, choose “Photos” to see all the videos and photos in your iCloud account. The site might appear in landscape mode. You would be able to view and even download. As you didn’t apply iCloud Settings in the first step, you saw that message. For the photos to be viewed directly. 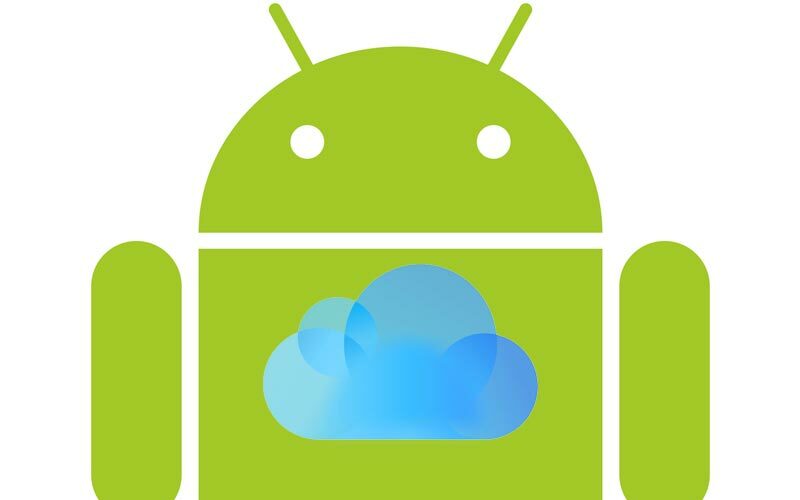 Now you’ll be able to get iCloud photos on Android without paying for any service, and even without needing a computer. So you’ve successfully learned how to get photos from iCloud to Android tablet or phone on your own. Feel free to leave comments.